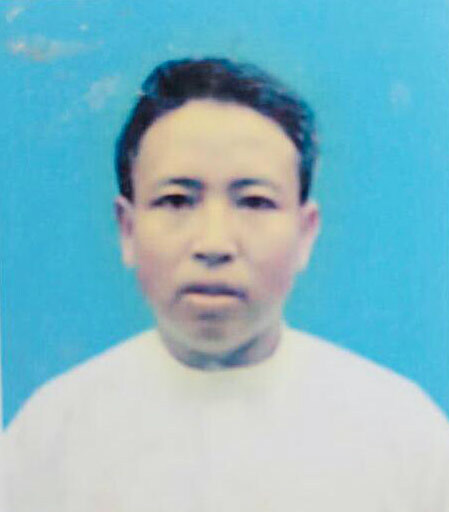 GFA field partner Pastor Tun N. has been been killed after being abducted January 19. “Precious in the sight of the Lord is the death of His saints,” the psalmist writes in Psalm 116:15. It is with heaviness in our hearts that we report on the death of Pastor Tun N. from Myanmar, one of GFA’s field partner workers. After being abducted at gunpoint on January 19, Pastor Tun, aged 41, was reported dead on February 1. He was killed along with several others who had been kidnapped by a rebel army in the Rakhine state of Myanmar, an area torn by Rohingya conflict. During the nearly two weeks Pastor Tun was missing, the local police and government armies were unable to trace him.  During Pastor Tun’s two decades in ministry, he had shared the love of Christ with many and started several fellowships. He leaves behind his precious wife, their three children, and a church of more than 50 believers. Since the news of Pastor Tun’s death, GFA-supported churches across Myanmar have taken up an offering for the grieving family. The regional leaders of the church have been visiting and comforting the family during this difficult time. The late Pastor Tun, pictured with his wife and three children. 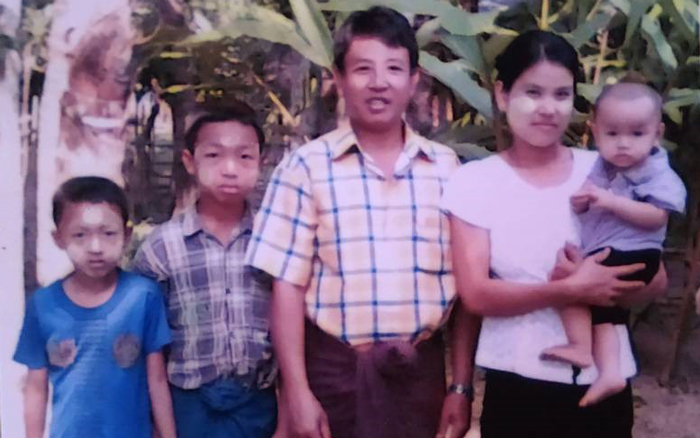 Pastor Tun’s kidnapping and death is the first incident of its kind for GFA-supported ministry in Myanmar, which represents more than 500 congregations. KP Yohannan shares an update on Pastor Tun who was kidnapped in Myanmar on Jan. 19. Pastor Tun has been serving in Myanmar for 20 years where he has won hundreds of people to Christ and established many churches. It’s confirmed that an underground gang abducted the pastor at gunpoint, and he has not been found for a week. So far, we haven’t received any requests for money or ransom. Please pray for Pastor Tun to be found soon. Pray for God’s protection over his life and well-being. Pray that Pastor Tun will be found soon. Pray the kidnappers’ hearts to change and they would set the pastor free. God’s comfort on Pastor Tun’s family and church members at this time. Learn more about Myanmar and how you can pray for this country. Pastor Tun N. has been serving in Rakhine state in Myanmar for many years. On January 19, five people forced Pastor Tun N. from his home at gunpoint. This pastor has been serving in Rakhine State, Myanmar with one of GFA’s field partners. The kidnappers told Pastor Tun that their leader, who is part of an underground army, wanted to question him. Although the police, government armies, Pastor Tun’s wife and the believers in his church have been searching for the kidnapped pastor, Pastor Tun has yet to be found. Pastor Tun’s wife and three children are in shock during this desperate time. GFA-supported field correspondents have been unable to reach the family due to an imposed curfew in this region of Myanmar. Pastor Tun is an influential man in his community where he has been faithfully serving the Lord and ministering the love of God to families. He disciples twelve fellowships of believers. Since his kidnapping, many of the believers across this region have been interceding in continuous prayer for nearly a week. Rakhine state has become known for the mass exodus of its Rohingya people, who have suffered extreme violence and what some have labeled a “large-scale campaign of ethnic cleansing.”1 While Pastor Tun serves in this state, no motive for his kidnapping has surfaced yet.